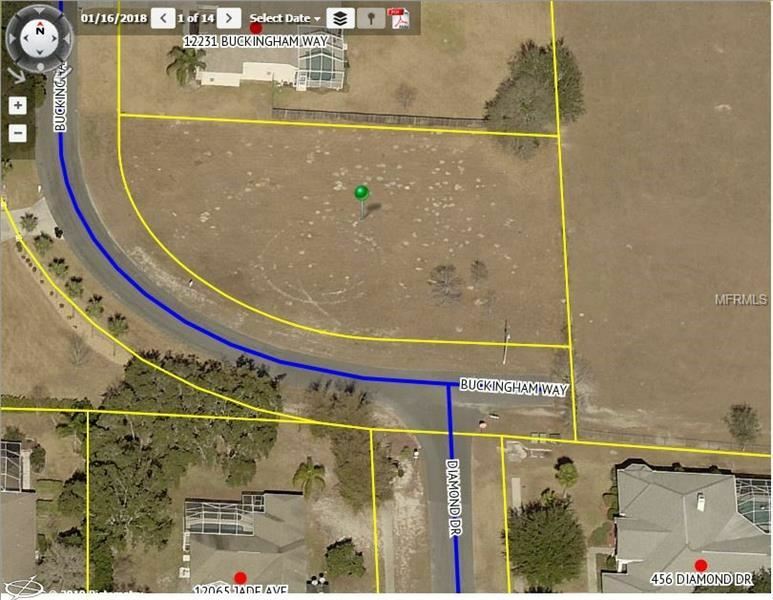 Large, corner-lot in Barony Woods ready for you to build your dream home. Surrounded by nicer, upscale homes. No rear neighbor, currently backs up to a 22-acre pasture. Buyer's agent to verify restrictions including but not limited to HOA, architectural review/building guidelines, lease restrictions, etc... TIME TO COME HOME! Spring Hill Drive East to South on Coronado West onto Faye left onto Buckingham Way follow to the end. Corner lot on the left. The approximate monthly Principal & Interest payment for this property would be $303. This payment is based on a 30-year loan at a fixed rate of 4.12 % with a down payment of $5,990. Actual lender interest rates and loan programs may vary.